How to use LinkedIn for business marketing requires a strategy more than just shooting from the hip to grow your business! Did you know that as many as 50 percent of B2B buyers use LinkedIn when making purchasing decisions? And yet, the biggest mistake most people make on LinkedIn is ignoring the network of people they have connected with thinking that those connections will just pick-up the phone when they want to do business with you. Unfortunately, the only thing this mindset does is turn you into a name collector and not a leader and we know that those who are active and leading in their industry are driving business opportunities. If you continue to only be a name collector, you can end up with a large network that is useless because you don’t make the effort to get to know people and uncover the opportunities. We’ve become a global economy and that means we are often connecting and engaging with people from other cities, states and countries. So how do we build and nurture those digital relationships? You must become more intentional about building and nurturing those digital relationships, otherwise out of sight, out of mind. Employing a top of mind strategy to those most important connections builds your relationship so your name is top of mind when there is a need. – Endorse the skills of your most important connections and be specific as to what you know about them. – Comment on a post or article they write and engage them in a meaningful way that is authentic. – Share an article of value through the messaging feature. Not self-promotional, but something that you know they would find value in receiving. – Introduce your most important connections to someone that you believe could again add value. Would you ask someone to marry you on the first date? No, you invest the time and effort to get to know each other. How many times have you gotten pitched immediately on LinkedIn before that person took time to know you and build trust? 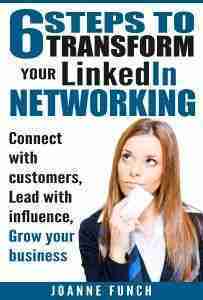 We all know that LinkedIn is a great resource for growing your network. But that network has little value if you don’t invest time. I recommend allocating 15 minutes per day to building and nurturing your relationships creating trust, credibility, and goodwill. 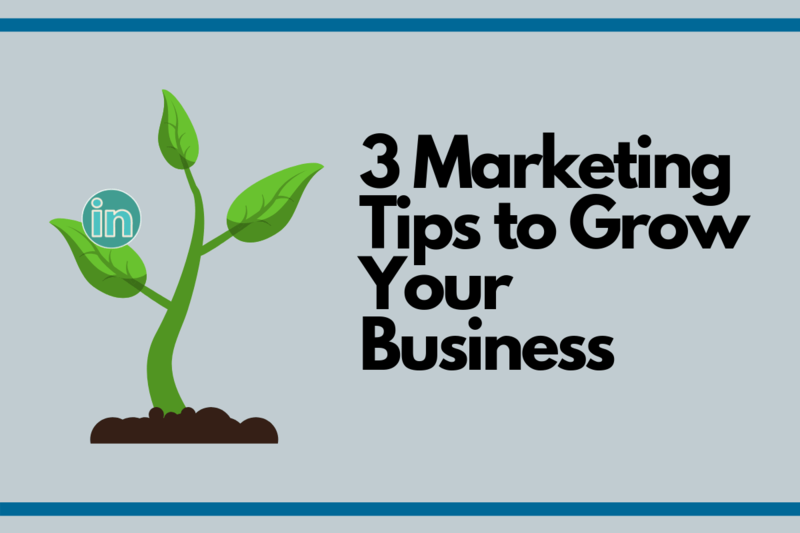 This is what will grow your brand and business. Here are some steps, the key to your success will be consistency. Create a short list of people who you want to know on a deeper level. Follow them, learn from their comments and posts. Obviously before you send this information you should have asked enough questions and done the research to know what they might be interested in so you can add value. (Refer back to #2 – you have to invest the time). Are you relational or transactional? Are you operating on a transactional basis? If you are, this type of sales approach is not personalized. It may work for low-cost, commoditized products where it may not be necessary for you to get to know the buyer. Relationship selling on the other hand, requires research and effort. It’s a long-term solution and wellworth the effort for service-based businesses and high-cost products. Consider what is the lifetime value of a client? Relationship-focused people understand this value.